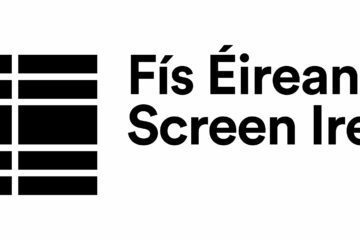 Following unprecedented interest in the Fís Éireann/Screen Ireland New Writing Development Scheme, Screen Ireland Fís Éireann/Screen Ireland (FÉ/SI) is the national development agency for Irish filmmaking and the Irish film, television and animation industry. would like to inform applicants that the assessment stage for the scheme is still ongoing. Almost two hundred applications were received and all applicants will be notified of the results in September 2018, with the workshops to begin shortly after. 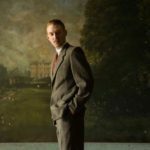 New Writing Development Loans support an emerging writer, teams of writers, or writer and director team to write a live action or animated feature film project from treatment/outline stage. 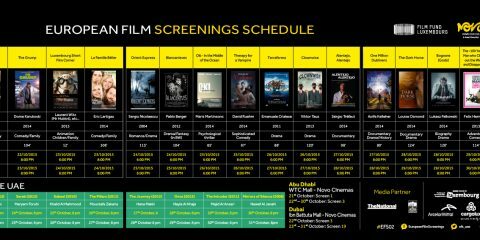 In addition to the financial award, successful candidates will partake in a collective workshopping stage with access to bespoke training, script editing, mentors and screenwriting experts. The aim of the New Writing Development Scheme is to ensure the fruitful development of each project funded as well as enhance the craft of the applicant themselves. 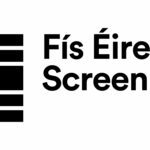 Screen Ireland will continue to encourage strong collaborations between writers and script editors within the screenplay development scheme in order to maximise the results of the development process. 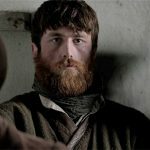 Screen Ireland remains committed to gender equality particularly within the creative roles of writing and directing. Up to ten applications will be selected for support through the bespoke workshop process over a nine to twelve-month period.